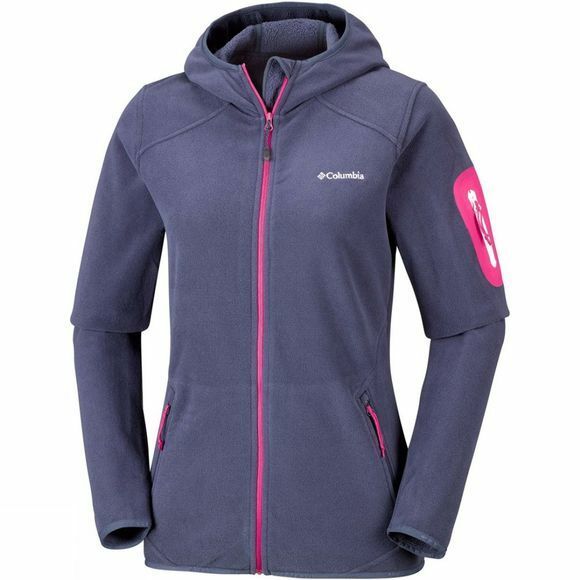 The Womens Outdoor Novelty Hooded Fleece from Columbia brings some freshness to an essential outdoor piece for all your leisure activities, including walking, trekking, outdoor excursions, shopping, travelling, and, in fact, any occasion. 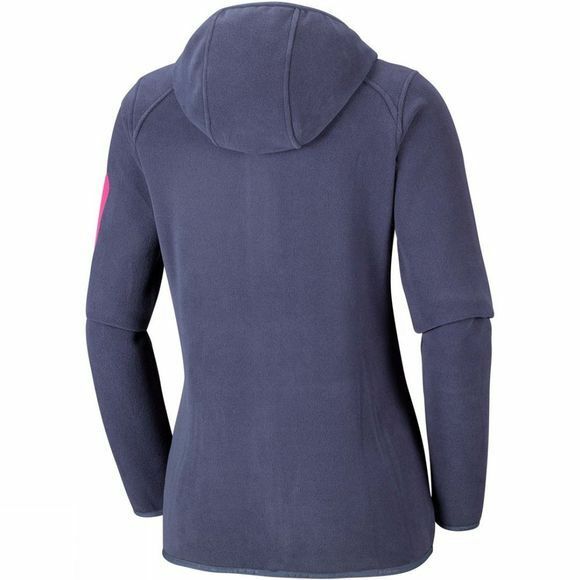 The visual twist comes in the contrasted colour of the arm security pocket, along a feminine fitted style. Simple but fresh.